India is undergoing a rapid transformation. Recent events, including its currency demonetization, the rapid rollout of digital banking, and the introduction of a new nationwide goods and service tax (GST), are signs of the dramatic economic, social, and political changes taking place. 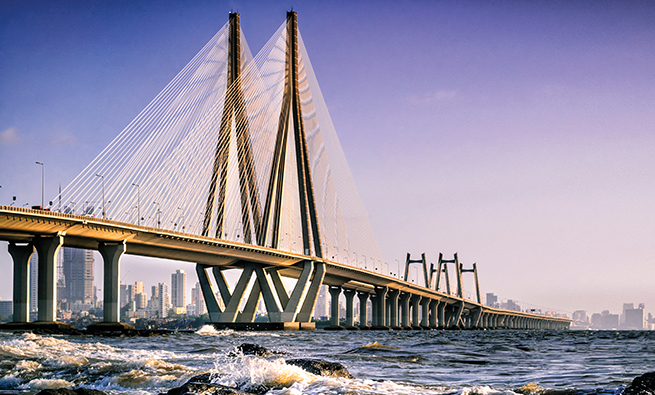 This transformation will provide significant opportunities—and challenges—for Indian businesses. Management accountants can play a unique role in guiding their organizations in this changing business environment. No longer is their role confined to the accumulation and reporting of financial data. 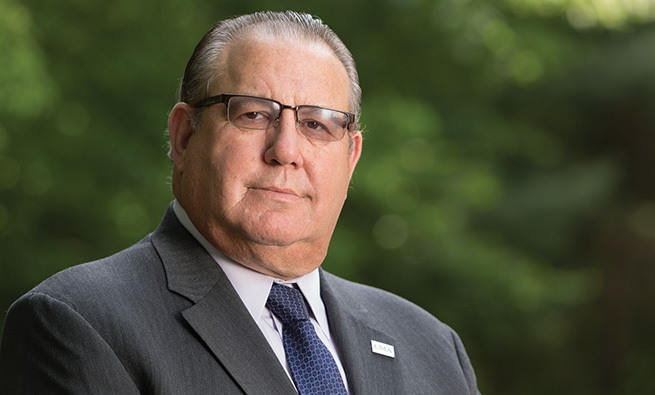 IMA® (Institute of Management Accountants) research has shown that finance and accounting professionals around the world are partnering with others inside their organizations to help formulate, evaluate, and implement their organizations’ strategy. How prepared are Indian management accountants to serve in this capacity? There has been relatively limited research on the role that Indian management accountants play within their organizations, the enterprise performance management (EPM) systems that they help deploy, or the tools and techniques they use. To explore these issues, IMA partnered with MyCFO, India’s market leader in the CFO service category, to conduct a survey of finance and accounting professionals working inside businesses. The Indian Institute of Directors (IOD) provided additional support. The survey was conducted during the May-June 2017 time frame, and we received a total of 169 responses. Survey respondents came from businesses of various sizes, with midsize (100 to 999 employees) and large (greater than 5,000 employees) the most numerous. Approximately half the survey respondents worked for companies organized as a parent company with separate operating divisions, and the balance worked for companies that were single operating entities or single companies with multiple factories. Respondents came from a diverse group of industries, including manufacturing, information and communication technology, government/not-for-profit, and others. The majority of respondents worked for privately held companies, followed by publicly traded companies and wholly foreign-owned companies. The survey instrument for this study was designed to have similarities to two previous IMA studies, one focused on China (“Management Accountants: Enhancing Business Value” by IMA and EasyFinance in 2014) and another that was global in scope (“Finance Leaders Survey Report: September 2013” by ACCA (Association of Chartered Certified Accountants) and IMA). The global study had a large proportion of respondents from the United States and the United Kingdom, so those results are representative of prevalent practice in developed countries. Designing the survey instrument for this study in this way enables a comparison of practices in India with those elsewhere. A growing challenge faced by accounting and finance functions (Finance) globally is the need to balance traditional responsibilities with newer ones. 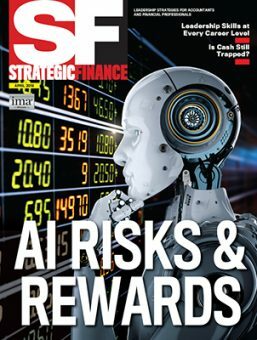 The results of this study show Indian organizations are successfully balancing their fiduciary and stewardship responsibilities with their increasingly strategic ones, spending equal amounts of time on traditional responsibilities (statutory reporting, finance operations, and business finance) and emerging ones (strategy development, business analysis, and risk management). Figure 1 shows the average percentage of time spent in each of these six areas in India. A comparison of the results of this study with our earlier ones shows that the role of Finance in Indian companies resembles that of companies in emerging economies (such as China) in some ways and that of companies in developed economies in others (see Figure 2). 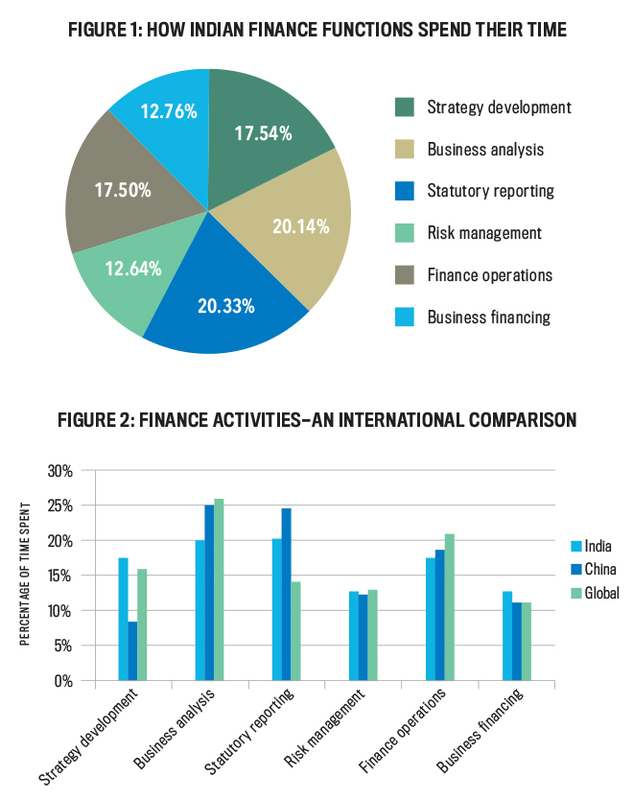 Given the complexity of India’s business environment, it’s no surprise that the amount of time Finance spends on statutory reporting in India is more similar to the time spent by Chinese companies than elsewhere in the world. Also not surprising, given India’s emergence as a destination for efficient back-office operations, is the relatively small amount of time spent on Finance operations. This, combined with the relatively large amount of time spent on strategy development, indicates that as the regulatory burden of the current business environment eases, Finance will be well positioned to enhance its business partnering role. As noted earlier, the management accounting profession has been undergoing a transformation with practitioners evolving from being solely compilers and reporters of accounting information to being considered “business partners,” participating in their organization’s strategic decision-making process. Where does practice in India stand in this process of transformation? We asked our survey respondents about the role Finance plays in their organizations. While helping to control costs was still regarded as the most important role, our results indicate that Finance in India is moving beyond this traditional role. This included Finance working in an integrated way with operations, advising operational management, and very much working to increase the value of their organizations. Given the evolving role of Finance in India, what are the function’s current priorities? 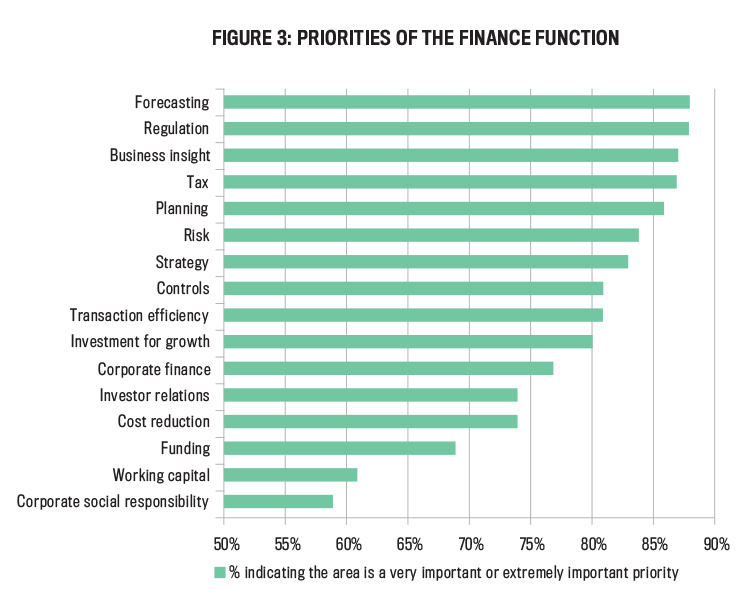 Our survey results indicate that forecasting and delivering business insights are key Finance priorities (see Figure 3). In today’s volatile economic environment, these certainly are important. As would be expected in a country noted for its complex regulatory environment, meeting regulatory requirements and dealing with tax issues are also top priorities. This is unfortunate because the need to make these a priority reduces the time that Finance can spend on providing insight and strategy support. The recent introduction of the GST and other regulatory changes should result in the need to meet regulatory and tax requirements becoming lower priorities. A surprising result is the relatively low priority of cost reduction. While it was considered very or extremely important by nearly three-quarters of respondents, there were many other priorities with an even higher percentage of respondents saying they were important. The relatively low cost of some factors of production in India, especially labor, may account for the somewhat low priority of cost control. The complexity of the Indian business environment is again evident when comparing the rankings of the various priorities with those from previous IMA studies. Regulatory compliance is a much higher priority for Indian companies than it is for companies elsewhere in the world. A related concern, dealing with tax issues, is also a higher priority than elsewhere in the world except for China. Providing effective business insight and analysis is a somewhat lower priority for Indian companies. This may be a reflection of the limited resources available to fulfill this responsibility when companies operate under a burdensome regulation regime. With regard to effectiveness of the Finance function, survey participants ranked regulation and tax as the areas where companies are most effective (see Figure 4). This is understandable given the need to excel in these areas in order to succeed in business in India. Companies also excel at other traditional responsibilities, including working capital management and improving the control environment. They’re less likely to excel at emerging responsibilities such as supporting strategy formulation, validation, and execution and providing effective business insight and analysis. Around the world, Finance faces many challenges and barriers in delivering on its mandate to help support organizational value creation. 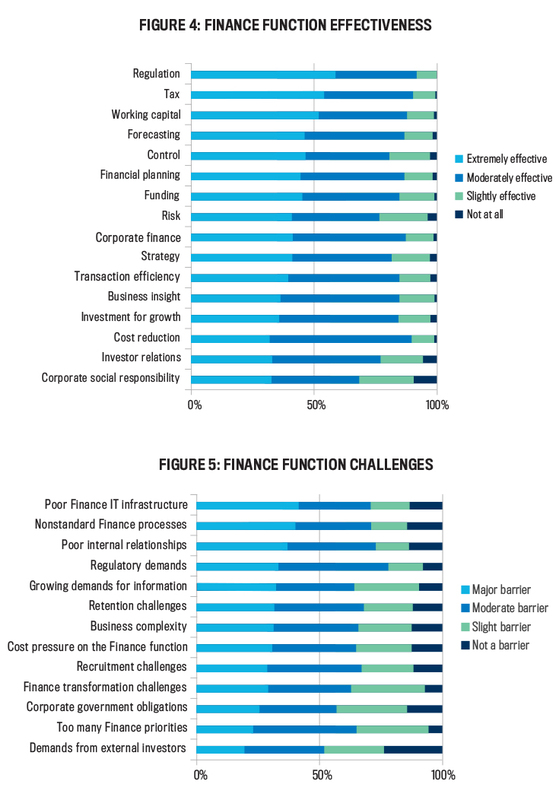 The challenge our survey respondents cited most as a major barrier is poor Finance IT infrastructure, followed closely by nonstandard Finance processes (see Figure 5). This is a concern because the ability to leverage technological capabilities and efficient processes is becoming increasingly central to organizational success. Poor internal relationships with other functions are also a concern because it will be difficult for Finance to evolve outside its traditional area of responsibility and become considered a business partner without effective relationships. Management accountants hope that regulatory demands, most often cited as at least a moderate challenge, will ease with the changing Indian business environment. Comparing the importance of the various barriers across countries, unsurprisingly we find that the need to comply with regulatory demands is the greatest challenge for Indian companies but is less of a barrier elsewhere. Poor Finance IT infrastructure is a challenge everywhere, as is the need to build better relationships with other departments. Surprisingly, nonstandard Finance processes rank as much more of an issue than was the case in our global survey and are at the same level as in our China survey. Given the relatively recent establishment of management accounting in China, the high ranking of this challenge is understandable there; in India, it isn’t. The top challenge Finance faces globally is the need for it to balance a growing number of responsibilities. Interestingly, this challenge was ranked much lower in this study and our China study. This may be because the development of the profession in those countries is lagging development elsewhere in the world. 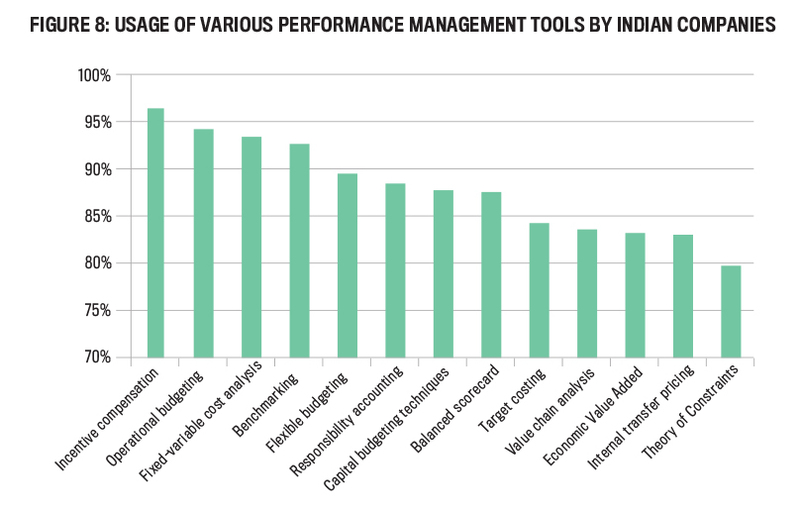 As the Indian business environment evolves, the development of performance management systems is affected by a number of factors, including organizational strategy, operating priorities, company assessments, available tools, and more. Many factors affect the design of an organization’s EPM system: the general business environment, the industry in which the company operates, the resources it possesses, and more. Key among these is an organization’s strategy—how it plans to accomplish its mission and vision. In this study, the most frequently followed strategy was one of innovation/product differentiation, although a sizable number of companies pursue cost leadership and customer intimacy strategies as well (see Figure 6). Service companies were most likely to follow a strategy of customer intimacy while other companies (including manufacturing and information and communication technology) were more likely to be following an innovation/product differentiation strategy. Clearly, each of the three strategies is important to Indian companies. This is interesting since India is often considered a place to do business because of its relatively low operating costs, especially with regard to labor, and cost leadership would seem to be a natural strategy. Yet the presence of a large number of well-trained workers in India means that companies there can (and are) also pursuing a strategy of innovation, which may lead to more sustainable economic growth. Design of a performance management system is also influenced by an organization’s operational priorities. Top priorities here relate to achieving operational efficiencies, including full utilization of resources; explaining and improving organizational performance; and delivering operational efficiencies or cost reduction initiatives (see Figure 7). Relatively lower priority was attributed to responsibilities that have only recently increased in importance to Finance, including providing insight into customer and channel profitability and undertaking competitor analysis. A comparison of the priorities of Indian companies with those of companies in our earlier Chinese study indicates that Chinese companies were more focused on cost reduction as a primary objective in and of itself in contrast to India’s focus on operational efficiency, including full utilization of resources. Given the evolving role of management accountants in India, it’s important to ascertain the extent to which organizations’ performance management systems are enablers of organizational performance. The results of this study indicate that changes are needed in the methods employed by Indian companies in order for management accountants to fulfill the potential of their role. Nearly one-third of respondents don’t believe that their company’s performance management system helps achieve alignment around organizational strategy. Only one-third strongly agree that their management accounting system identifies the root cause of waste. Less than half strongly agree that their performance management system is designed to support continuous improvement efforts. Clearly there’s a great deal of room for improvement in the design of these systems. On a somewhat brighter note, the responses just noted are similar to those elsewhere in the world. A recent IMA survey of U.S. companies found that more than 80% were dissatisfied with their management accounting system. There’s also a great deal of similarity between the responses of Chinese and Indian companies on this topic, although Indian companies feel a somewhat greater need for change to their organizations’ performance management systems. 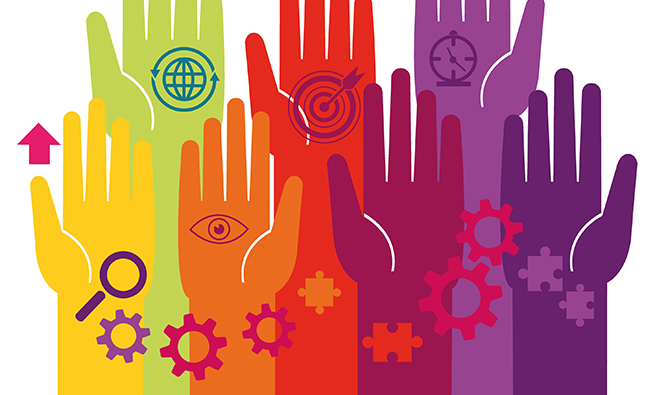 Organizations have a wide variety of tools that they can incorporate into their overall performance management system, which they select based on the factors discussed previously. For Indian companies, various traditional techniques (incentive compensation, operational budgeting, fixed-variable cost analysis, and benchmarking) are the most widely utilized. More recently developed tools (including the balanced scorecard, target costing, value chain analysis, Economic Value Added® (EVA), and the Theory of Constraints) are employed less frequently (see Figure 8). Previous studies have attributed this to conservatism on the part of the managers of Indian companies and other cultural factors, but IMA has found a similar situation in other studies. (For example, see B. Douglas Clinton and Larry R. White, “The Role of the Management Accountant: 2003-2012,” Management Accounting Quarterly, Fall 2012.) 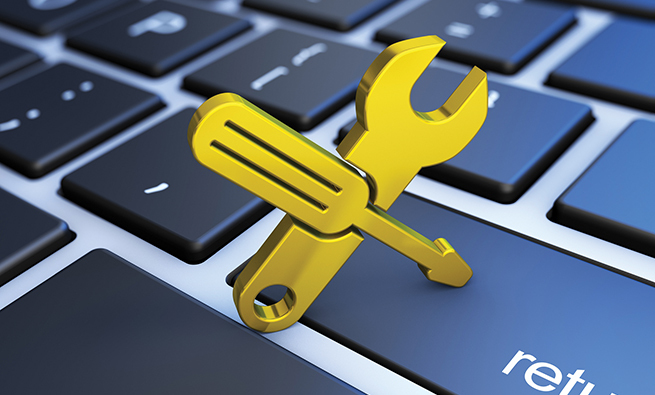 Therefore, the lack of use of the newer EPM tools may just be a reflection of the time required for dissemination and adoption of new EPM tools and their perceived usefulness. There have been considerable advances in costing methodologies over the last 30 years or so, and companies now have a variety of costing systems from which to choose. Studies of Indian practices around the turn of the past century found the adoption of activity-based costing (ABC) by Indian firms ranged from none at all to 20%. This was attributed to a variety of factors, including the conservative attitudes of Indian management toward change, a lack of training and expertise, and Gandhi’s philosophy of “swadeshi” (self-reliance). It could also be a reflection of the relatively short period of time that had elapsed since the shift in India’s industrial policy toward privatization and deregulation only a decade or so earlier. The results of our study paint a much different picture. Fifty-nine percent of the organizations responding to the survey question regarding their costing system indicated that they use ABC. This great increase in ABC is consistent with other studies, such as the 2005 study by Manoj Anand, et al., “Activity-Based Cost Management Practices in India: An Empirical Study,” which found a 49% ABC usage rate. The reported rate of ABC use was fairly consistent across companies of all sizes and types. Surprisingly, the use of ABC was significantly higher among service companies than manufacturing companies (see Figure 9). Of the companies in our study that adopted ABC, 58% fully integrate their ABC system with their financial reporting system, and the balance of the companies use it as a supplemental/offline costing system. While initial usage of ABC emphasized better product costing, 34% of ABC adopters in our study are “going below to gross profit line,” i.e., using their systems to allocate marketing and distribution overheads. By doing so, they’re in a better position to assess profitability by customer, distribution channels, and more. 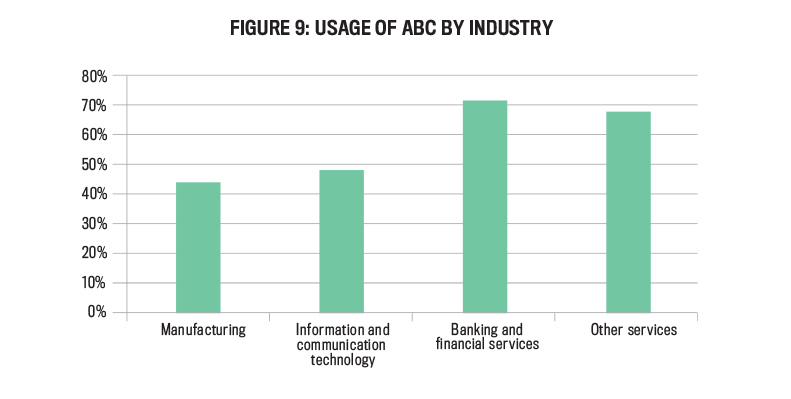 This use of ABC varied considerably by industry, with those in information and communication technology (58%) most likely to use ABC in this way, followed by “other services” (43%), manufacturing (33%), and financial services (25%). The results of this study paint a revealing picture of the state of management accounting in India. In many ways, they reflect the environment in which companies and their management accountants operate. The tradition of a planned economy and the presence of a high degree of regulation have resulted in Finance becoming more focused than its global counterparts on statutory reporting and a slow adoption of newer management accounting techniques. Our research has identified similarities between the evolution of the accounting profession in India and other developing countries. As China began its transition to a socialist market-based economy three decades ago, there was a great demand for public accounting professionals as companies restructured and went public in order to raise capital. More recently, there has been a greater emphasis on management accounting as Chinese companies address the issue of competing in an increasingly competitive business environment. In a similar way in emerging India, there’s currently a great focus on activities related to business financing (business valuations, start-up companies, etc.). Yet awareness of the growing body of knowledge of management accounting, and developing accounting and finance professionals with this important skill set, is becoming essential for companies that want to develop successful strategies and manage their organizations’ performance effectively. The Indian business environment is evolving rapidly and so is its management accounting. 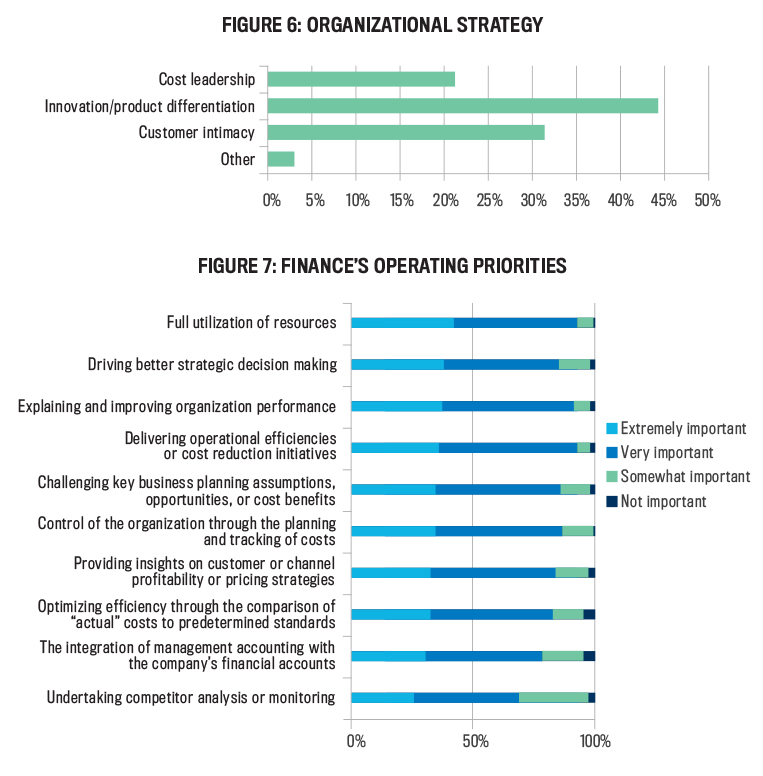 Newer Finance responsibilities are emerging priorities, and newer management accounting techniques are being adopted. Yet Indian companies, like their counterparts elsewhere in the world, underprioritize investment in developing practices that are considered to be most effective in yielding better business insights. Indian companies are entering an exciting new world characterized by rapid economic, social, and political change. 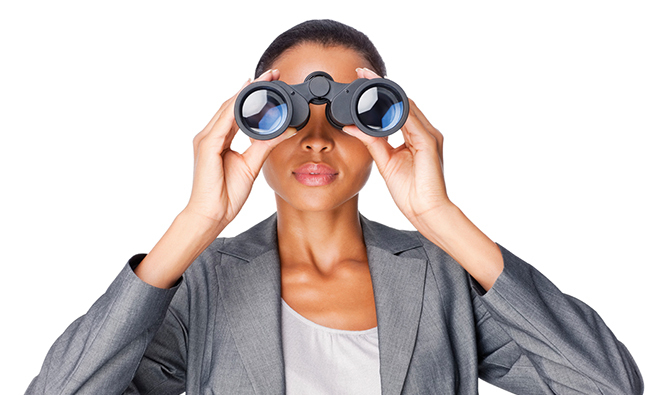 This world presents companies with new opportunities but also greater risks. 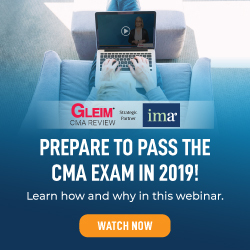 Companies can meet the new challenges by ensuring that their accounting and finance professionals possess the knowledge, skills, and abilities that enable them to act as strategic business advisors. By helping their organizations develop and implement effective strategic performance management systems, today’s management accountants can greatly contribute to the success of their organizations and themselves. Beginning in 1991, India initiated a series of radical reforms in its policies relating to industry, trade, finance, and foreign investments. Today India is going through a period of unprecedented economic liberation and is the fastest-growing major economy in the world. While it remains a favored destination for call centers, India has a very diverse economy, with world-class companies in a multitude of industries. It is the third-largest start-up hub in the world, has one of the largest automobile industries in the world, is the world’s top exporter of information and communication technology, and is home to a rapidly growing biopharmaceutical industry. The list goes on. India remains a country of great variety, with vast differences in geography, climate, culture, language, and ethnicity. Knowledge of these differences is essential for doing business in India successfully. Indian culture is also very entrepreneurial and values creativity. Participants at our roundtable sessions weren’t surprised at the large percentage of companies in our study that adopted an innovation strategy. As elsewhere, technology is advancing rapidly in every sphere of Indian business, including the accounting profession. This, combined with India’s adoption of International Financial Reporting Stardards (IFRS), called Ind-AS, as well as the adoption of the GST and other regulatory changes, will dramatically diminish the external reporting and compliance role for India’s accountants. Yet this also will create opportunity for them. Higher value-added responsibilities such as strategy formulation, business planning, performance monitoring, risk management, and corporate finance will become key focus areas, leading to a greater role for management accountants. Manoj Anand, B.S. Sahay, and Subhashish Saha, “Balanced Scorecard in Indian Companies,” Vikalpa, April-June 2005, pp. 11-25. Shannon W. Anderson and William N. Lanen, “Economic Transition, Strategy and the Evolution of Management Accounting Practice: The Case of India,” Accounting, Organizations and Society, July 1999, pp. 379-412. P.L. Joshi, “The International Diffusion of New Management Accounting Practices: the Case of India,” Journal of International Accounting, Auditing & Taxation, Spring 2001, pp. 85-109. The convergence of indian accounting standards with IFRS (called Ind as) and implementation of gst has not diminished the statutory reporting and compliance role for indian accountants as concluded in the last paragraph in the article. On the contrary the time spent on statutory reporting and tax compliance has increased significantly.